Sometimes, in the hustle and bustle of everyday life, it's easy to ignore the blessing of nature. We in the DMV area can sometimes feel stuck in a concrete jungle, and we really have to work on being intentional and enjoying all the natural beauty around us! We don't even have to go that far. 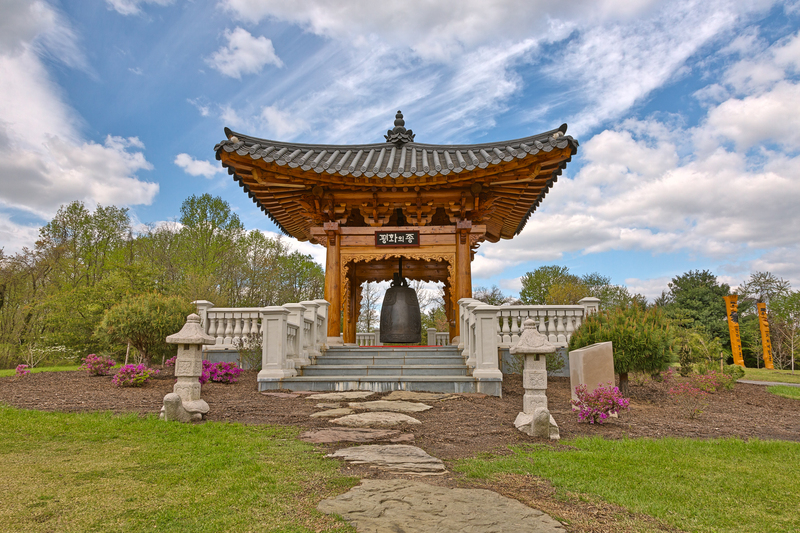 Here are three spots in NoVA that will help restore that serenity we all crave. What screams natural beauty more than a garden? 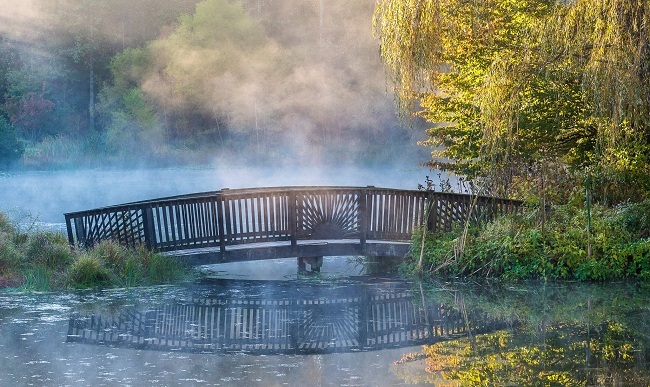 At Meadowlark Botanical Gardens, there are 95 acres of land filled with ornamental displays and native plant collections. Meander along the peaceful trails, next to ponds, and find a place to just sit and listen to the birds chirp. The gardens are open most days of the year, and admission is just a few dollars. Bring your picnic lunch and make a day of it. If hiking is your thing, I'm not sure you'll find a better place to go than Bears Den Rocks. 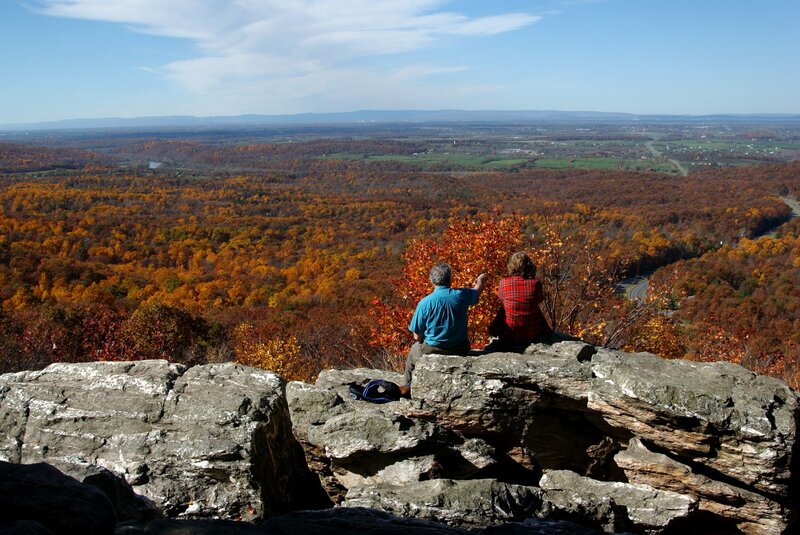 Climb 1,350 feet up (I'm tired just thinking about it) to see a spectacular view of the Shenandoah Valley and the Blue Ridge Mountains. This place would also be a great seat to see one of nature's prettiest creations: the sunset! You'll totally get Pocahontas vibes as soon as you step into the Great Falls Park! With 800 acres of land, the park is home to swamplands, forests, meadows, ponds, streams, clifftop areas, and the powerful Potomac River. You'll also be able to see tons of animals. 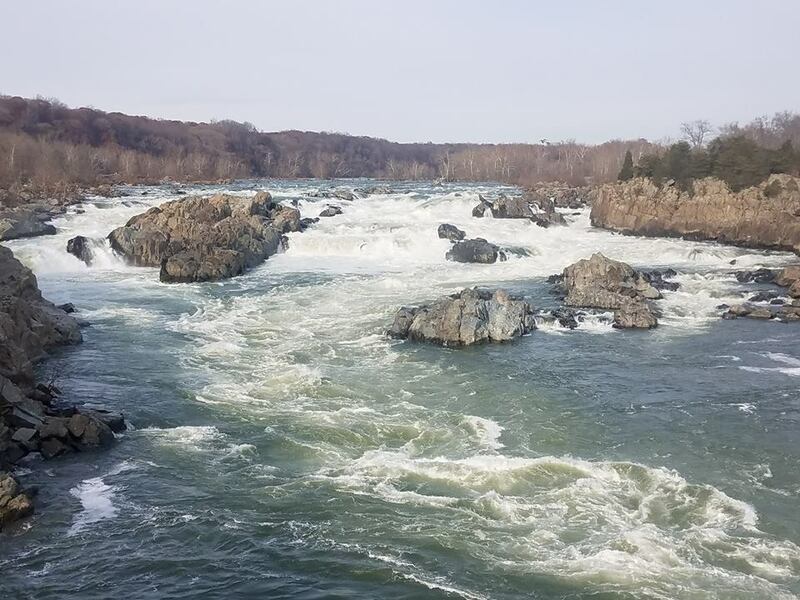 The highlight here, however, is the ever-majestic Potomac Falls! What's your favorite spot in NoVA? Drop a comment down below, and let's get the conversation started! Need a new spot for Sunday brunch? Check out our review of Palette 22 here! Netflix Rewards Its Loyal Customers ... with a Fee Hike.